Discover Cuenca Ecuador and BEYOND! 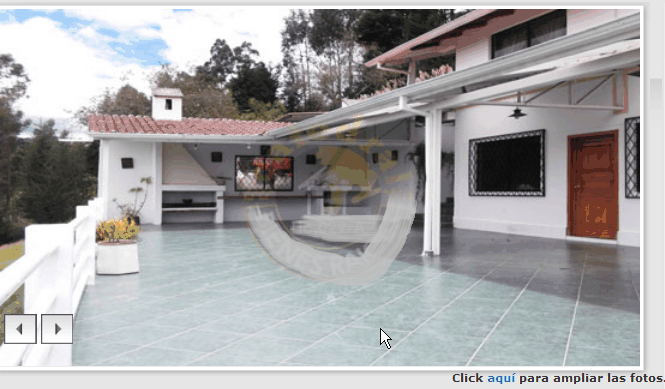 : Looking to Rent a House in Cuenca Ecuador? How Hot is the Market in Cuenca? 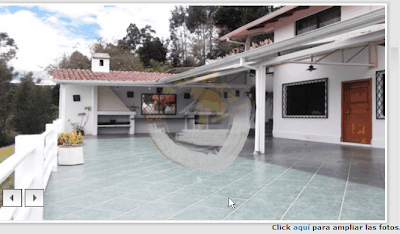 Looking to Rent a House in Cuenca Ecuador? How Hot is the Market in Cuenca? ABOUT THE SHARK INFESTED WATERS OF THE RENTAL MARKET IN CUENCA ECUADOR. 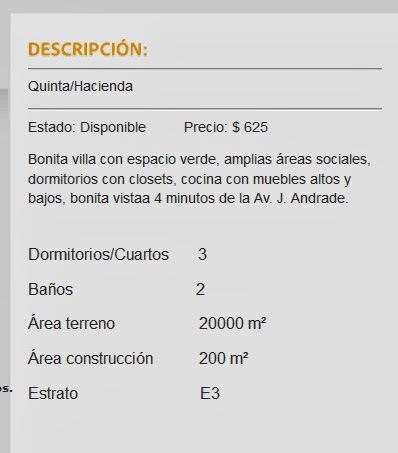 How hot is the rental market in Cuenca Ecuador? If a picture is worth a thousand words, then take a look at both pictures below of a house recently listed for rent. Quickly: What's the first thing you see? If you like beautiful views, peace and quiet and only be 10 minutes from major shopping then this Mediterranean style home might just be for you. It has a huge terazza area with built in barbeque. Great for entertaining. This remodeled home is at the very top of the hill behind Supermaxi grocery store. The bus only goes half way up so you will need a car. If you noticed it was the same house you have good photo recognition. if you noticed the price in the first photo was 40% higher, then you are brighter than the average duck. There is no need to belabor any point, we think it speaks for itself.